Horizon Yacht Charters in St Vincent are delighted to provide the following recommendations for St Vincent Hotels and St Vincent Accommodation. While planning your yacht charter in the Grenadines why not stay a few days ashore and enjoy the great outdoors that these tropical islands have to offer. Co-located with the Horizon St Vincent base, the Blue Lagoon Hotel was refurbished in 2104/15 and is a home away from home. Accommodation choices include rooms with two queen beds, others have one queen with sofa. Some rooms also have a mini kitchen with fridge/freezer – ideal if you’re staying ashore before your charter start. Horizon guests benefit from a 20% discount on the nightly rate. 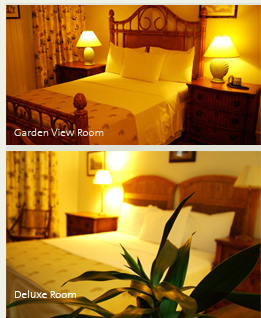 This wonderful St Vincent hotel has 20 well appointed guest rooms in what was originally known as The Great House. It was built in 1765 as the residence to the British Administrator. It is fully renovated and upgraded to meet today’s international standards with fine dining, cocktail bar and spa on site. There are beautiful gardens and a swimming pool. This St Vincent accommodation is a boutique hotel on the beach at Villa, St. Vincent. A small family run hotel with comfortable rooms spread around the property. It is nestled in a lovely garden and has a good restaurant and bar beside the pool, overlooking Young Island Cut. 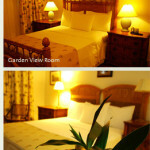 With 20 air conditioned rooms this is a popular St Vincent hotel in Young Island Cut. Every room has a balcony overlooking the ocean and the central swimming pool. The candle light French Verandah Restaurant offers a great selection of local and international cuisine with plenty of fresh fish options. 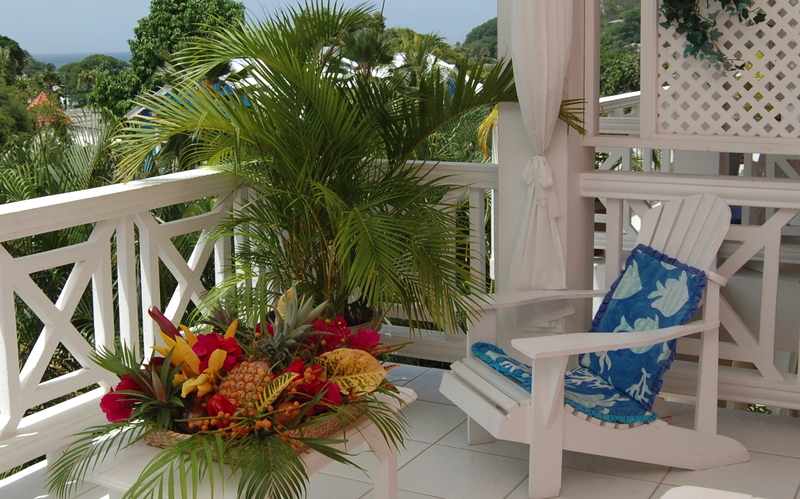 The newly built Bequia Beach Hotel is located on the stunning Friendship Beach. With two pools, reading lounge, spa and gym it truly is a world class hotel. Their main restaurant is located above the beach overlooking the ocean with cool trade winds and a second Italian restaurant is on the hillside above the stunning property. On offer is a wide variety of rooms, suites and villas with luxurious fittings and amenities. A great location to explore the island of Bequia. Above Princess Maragaret Beach and the wonderful Jack’s Bar within easy walking distance. This multi level Bequia villa offers plenty of indoor/outdoor options with an infinity pool to enjoy the stunning views across the bay. With all the amenities you would expect and maid service 6 days per week. Maximum 6 guests in three double bedrooms with en suite bathroom. High above the town of Port Elizabeth on the main road over to Industry this wonderful Bequia villa offers peace and tranquility in a stunning garden. With a cool dipping pool as well as 30 ft swimming pool it is an ideal family rental. The large kitchen and open plan living room lead out onto a great verandah for dining outside. Maximum 8 guests in three double bedrooms with en suite bathroom.